Elon Musk is a man with the plan. According to the popular “Master Plan” Tesla is expected to launch a “new kind of pickup truck.” Even though this reference is not quite clear, we are looking forward to the idea of instant torque in this type of vehicle. 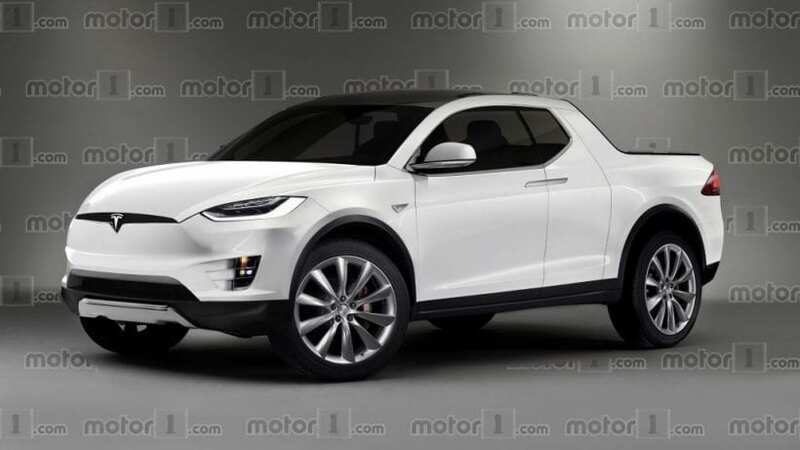 Moreover, the new Tesla’s Pickup will be attractive and if it does arrive, it will be in 2019, or later.